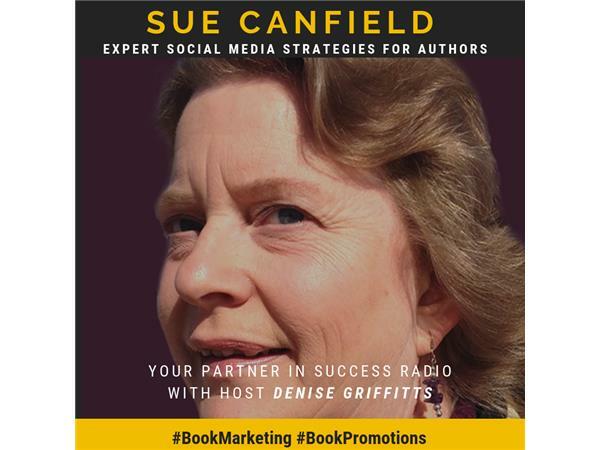 Sue Canfield specializes in social media book marketing, promotion, and consultation for nonfiction authors. Since 2006 she has helped dozens of authors create and maintain their social media presence. She's also a published nonfiction author since 2009 and understands what it takes to market and promote a nonfiction book. Sue is a member of the Nonfiction Authors Association and is the Association's Special Projects Director & Social Media Manager. Download your free copy of Sue's 12-page report with tips for Best Social Media Marketing Practices.